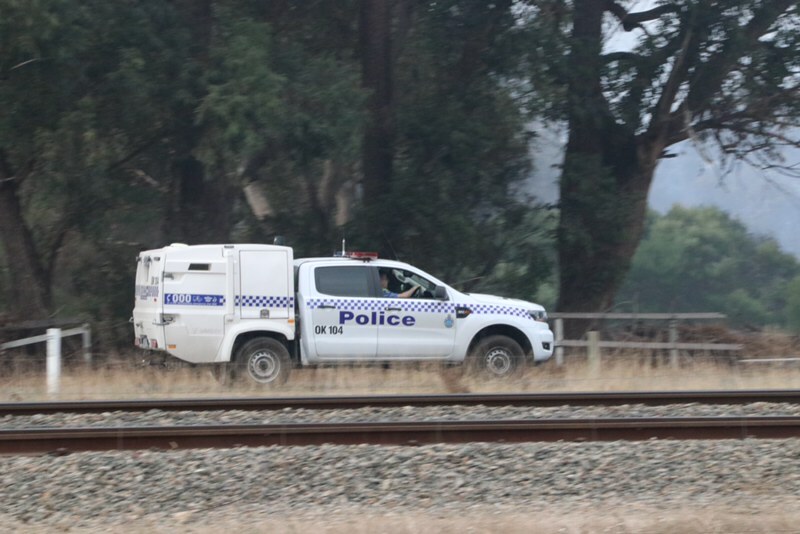 WA Police Force is currently assisting the Department of Fire and Emergency Services with the response to a bushfire in Wellard. Police are investigating whether the fire was deliberately lit. A bushfire advice was issued at 2.24pm for the area near Woolcoot Road, Millar Road and Mortimer Road in Wellard. DFES advised there was no threat to lives or homes but there was a lot of smoke in the area. Road information may also be available from Main Roads WA by calling 138 138 or visiting Main Roads. 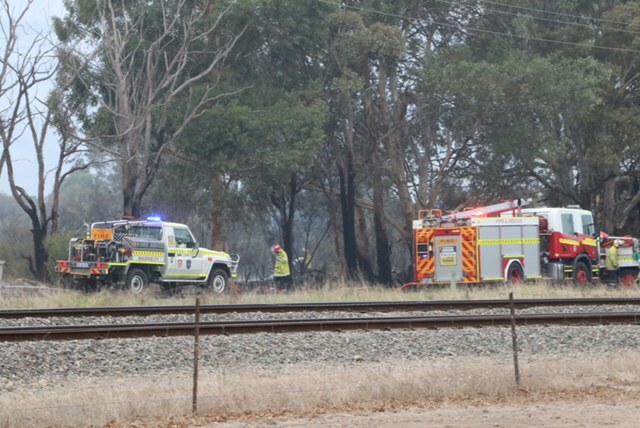 Anyone with information regarding this fire is asked to call Crime Stoppers on 1800 333 000 or report the information online at Crime Stoppers. Rewards of up to $50,000 are available for information that leads to the identification and conviction of an arsonist. Anyone who sees suspicious activity in or around bushland should report the suspicious behaviour to Police on 131 444. If smoke can be seen, call 000. Further information regarding the bushfire can be sourced by visiting Emergency WA.